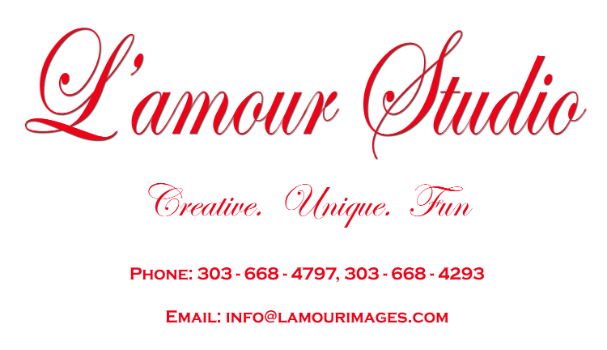 Welcome to L'amour Studio website: Where Creativity meets imagery! Life is full of quiet moments, memorable events, tender glances, tears of joy, first steps, next steps, big leaps and romantic gestures. We believe that whimsy and beauty can be found in our lives every day. Our passion is in capturing these moments so that they can stay part of your lives forever. Each wedding is UNIQUE. Each couple is UNIQUE. No two weddings are alike. No two couples are the same. Your wedding memories are UNIQUE to you. 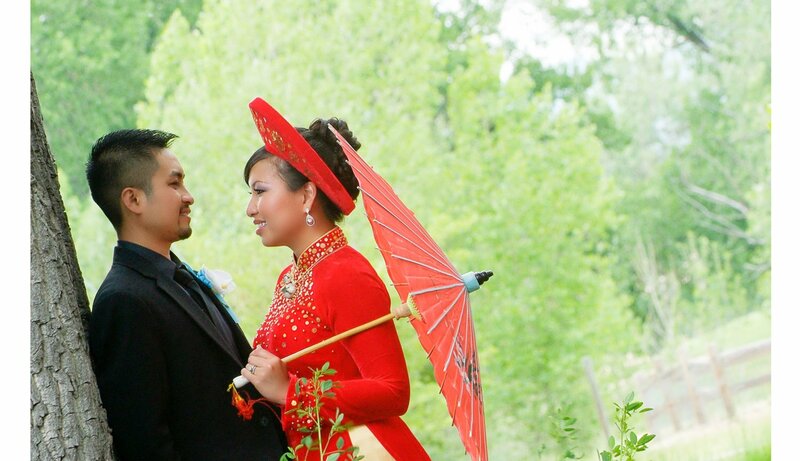 Therefore, we approach each wedding with a CREATIVE style to capture all your special moments. We invite you to browse our Galleries to check out our sample works. If you like more information, we encourage that you fill out the information on the Contact Us page, or give us a call. Our friendly staff is always available to help you with all your needs. With more than fourteen years of experience in the wedding industry, we will bring you the most memorable moments of the happiest day of your life. When you choose L'amour Studio, this is an investment that you will treasure for a lifetime. We serve the greater Denver Metro and surrounding areas. We are also available for destination weddings. Please inquire within for more information.